Microsoft is #TeamIronMan, and it’s not afraid to show it. 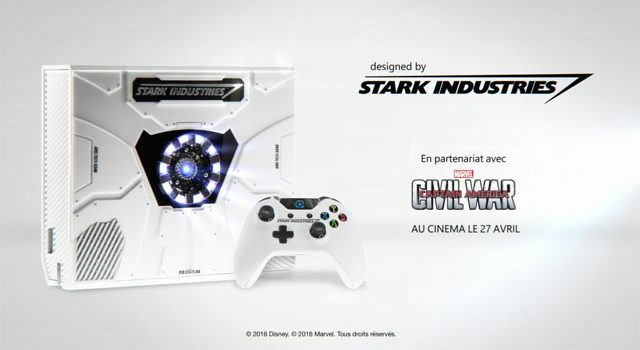 To celebrate the release of Captain America: Civil War, Microsoft France has designed a special Stark Industries “Iron Man” Xbox One. Unfortunately, it’s not for sale. 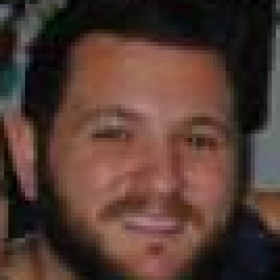 Instead, the ridiculously over-the-top console will be given away on Facebook, Twitter and Instagram. Reportedly, there are only three of this console design in existence. It’s a pretty sleek design, sharing the futuristic aura that Mr. Stark himself amplifies whenever he walks through a room. Okay, so the design is a bit crazy, to the point that it doesn’t even look like an Xbox One, but its rarity alone is enough to make me want one!